As the London Plan that will guide London’s development over the next 20 years takes shape, the need for Travelling people to make their voices heard in the decisions and planning processes that will affect them has never been more urgent. 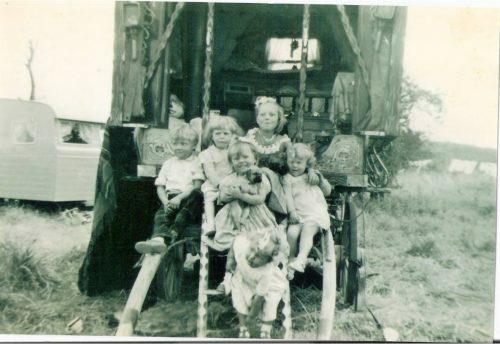 Generations of Travelling Showpeople, Romany Gypsies, and Irish Travellers have been Londoners, making unique contributions to the social, economic and cultural life of the capital. Yet as recently as May 2018 a Commons Briefing Paper referred to a “lack of robust evidence” regarding Travellers. 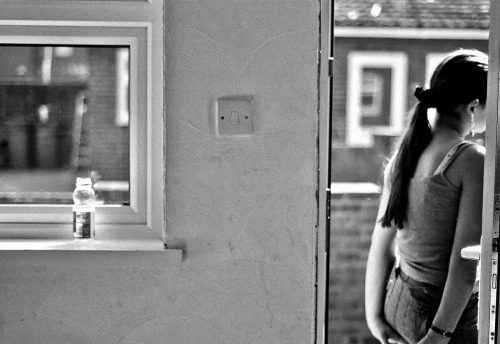 In response to this frequently heard claim, London Gypsies and Travellers is undertaking a London-wide project to map recorded population data, sites and tenures across every borough, and to bring the knowledge and voices of Travelling Showpeople, Irish Travellers and Romany Gypsies to the production of their own distinct histories. The project will create accessible online maps for use by the Travelling communities, policy makers and the public, showing existing sites and yards and those that have been lost; travelling routes, and the web of historical connections between Travelling and settled communities and the places they share and live in today. This will be the first set of interactive, online maps of London to foreground the knowledge, skills and cultural lives of Travelling people, using a combination of sound and voice, photography, video and archival material, linked to maps of the changing city. Members of Travelling communities of all ages are invited to take part in any way they choose to record, document and portray the lives, histories, skills and experiences of London’s Travellers, as well as the challenges they face. For community members who would like to develop skills as community researchers, training will be offered in oral history collection, photography, film and video. This will be relevant for anyone with interests in media, community development, social history or visual arts. If you have a story to tell about your family history, skills or business; would like to record the daily life of the fair or site through sound, stories, video or photography; discuss the challenges facing Travelling communities today, have other knowledge and skills to share – or if you would just like further information, please get in touch with Anna Hoare, Community Research Officer at London Gypsies and Travellers. Email ahoare@londongandt.org.uk. Mobile 07494 969356. Mapping the Heritage and Histories of London’s Travelling Communities is supported by a grant from the Heritage Lottery Fund. 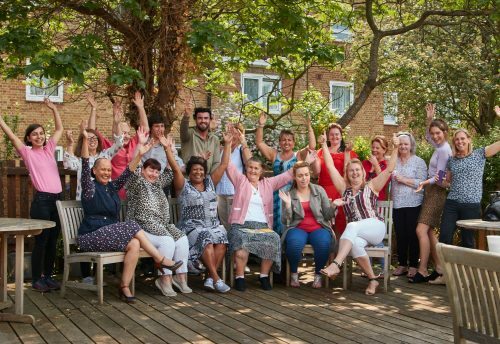 London Gypsies and Travellers are working in partnership with Mapping for Change, a social enterprise that combines community knowledge and mapping to create tools for social change.